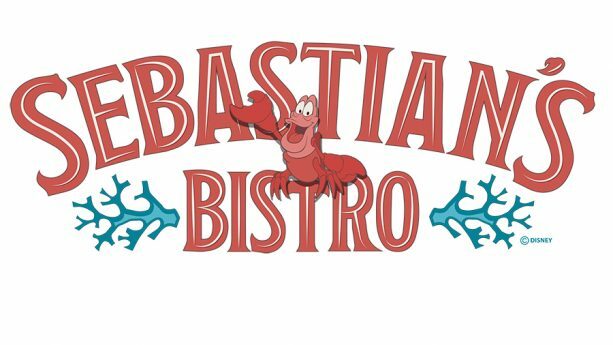 Today, Disney is confirming Sebastian’s Bistro and Centretown Market, two new eateries coming to Disney’s Caribbean Beach Resort. 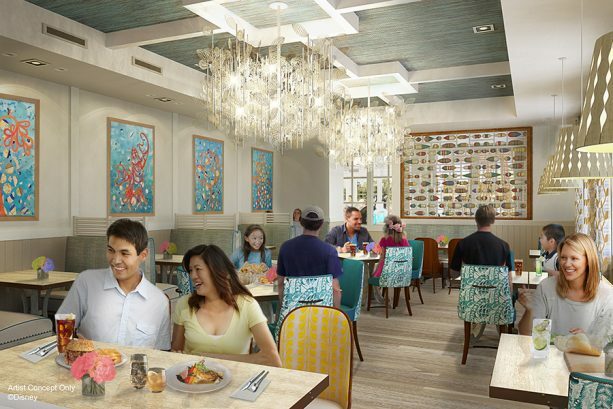 In just a few months when the reimagining of Old Port Royale is complete, the former Shutters table-service restaurant will open in an all-new location as Sebastian’s Bistro. As you can see, every detail celebrates the natural beauty of the Caribbean – from coral patterns and kelp filigree, to lure-inspired art and nautical designs. All around the restaurant, you may even notice abstract artwork and sea landscapes featuring Sebastian and friends. 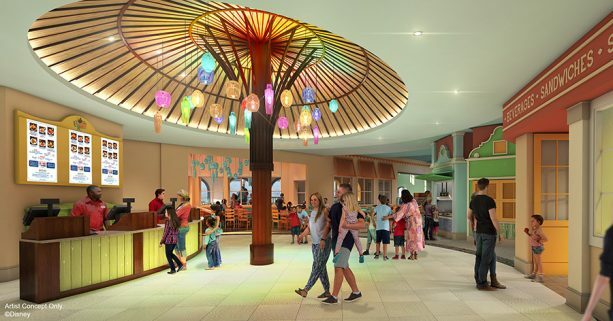 Disney has also announced the revamped Centertown Market. 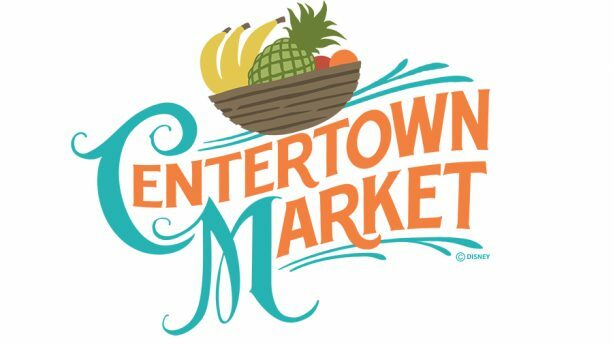 As previously shared, Centertown Market will be expanded to create an indoor street market vibe. You’ll enter the space under a large palapa-like structure, accented with glowing, colored light pendants made from glass bottles. The market will feature open shutters, wooden light posts, awnings, ornamentation and unique seating areas. 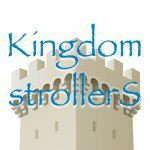 Guests will also have access to the Grab n’ Go market for specialty coffee and quick bites. No opening dates for these new locations have been announced.